Welcome to A-Z Auto Center! 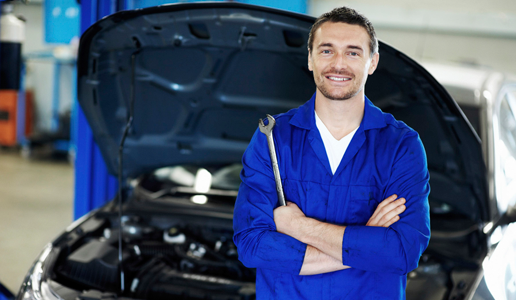 When you come to A-Z Auto Center, you can expect the best auto repair work in Boston to get your car running smoothly again. 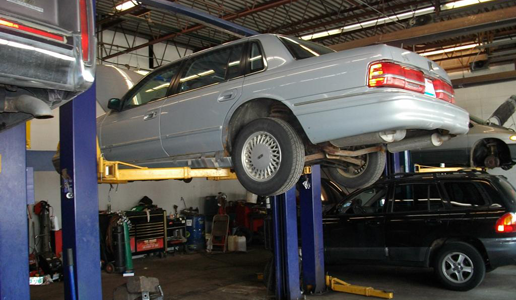 Whether your automobile is foreign or domestic made, we have the experience and materials to get the job done. Most people know us for our superior Cambridge, MA auto body repair services because we have the expertise to restore your vehicle's appearance and working order. 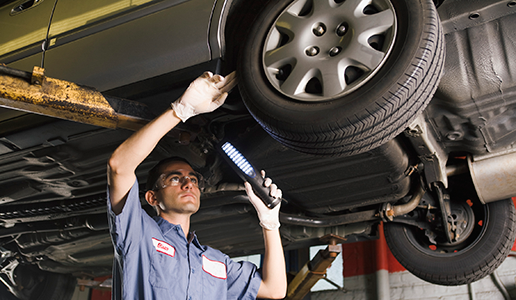 We'll take care of any other related repairs! We would love to hear from you! Please click the link and fill out this form and we will get in touch with you shortly.